Black, grey or white water from burst pipes, flooding and sewage can severely damage your home and its contents. 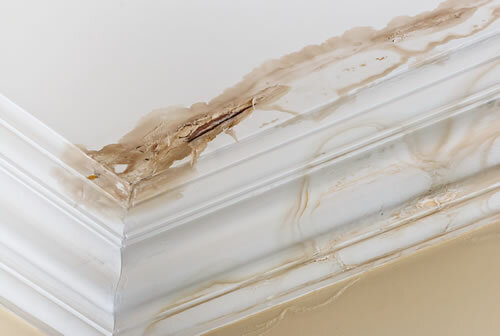 Chicagoland Mold Doctors (CMD) knows that water damage can seem catastrophic. If you have insurance, call CMD and we will make sure you get all you have coming from the insurance company. We will meet with the adjuster, directly bill the insurance company and work with your deductible. No insurance? No problem – we give internet discounts. Knowing where to start is not an easy task. Don’t do it alone – let CMD help! Water damage and sewage backup presents a health hazard. A prompt response is necessary to minimize your damage loss. CMD staff are experts in fixing/repairing a multitude of water damage issues including emergency water damage cleanup and removal, flood damage restoration, sewage cleanup, frozen and burst pipes, and water remediation of all kinds. We can help ease the struggle and ensure that your home doesn’t develop mold and residual odor. Residential or commercial, we are the experts in the Chicagoland area for water damage remediation and restoration. We are true restorers, not just cleaner. From start to finish, we will quickly help restore your life to normal. Contact us 24/7, 365 days a year at (855) 433-6653.
. Chicagoland Mold Doctors (CMD) knows that water damage can seem catastrophic. If you have insurance, call CMD and we will make sure you get all you have coming from the insurance company. We will meet with the adjuster, directly bill the insurance company and work with your deductible. No insurance? No problem – we give internet discounts.